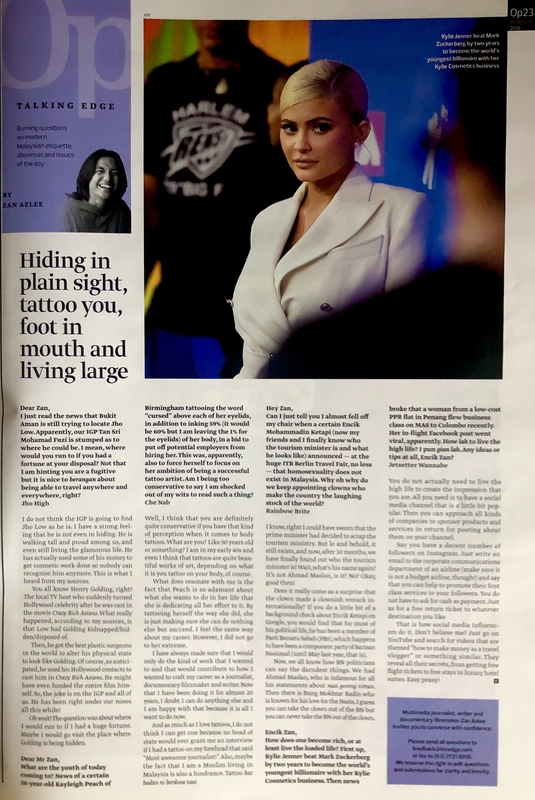 *Click on the image to read. If you have a burning question that you would like me to answer in my Talking Edge column at Options, The Edge, post it here or e-mail to feedback@bizedge.com or zanazlee@gmail.com now! 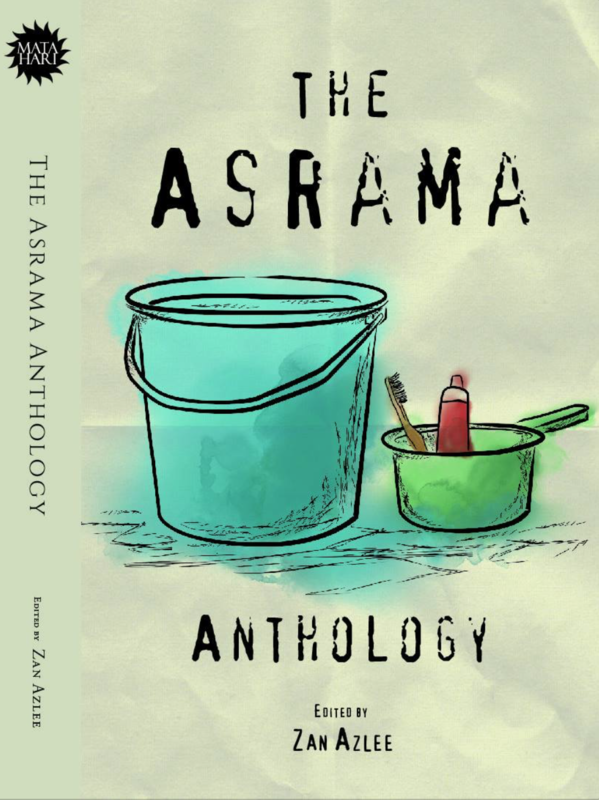 Get Zan Azlee’s latest book ‘The Asrama Anthology‘ today!